Help Your Car Survive the Las Vegas Summer Heat with great The Collision Center car care. The tires are arguably the most important parts of your vehicle. People don’t have the time to become their own mechanic, but Khachikyan recommends that people learn how to check their vehicle’s fluid and tire pressure levels. Being able to identify when the fluids or tire pressures are low allows motorists to find possible leaks on their own. Khachikyan recommends that people consult with someone they know and trust — preferably in the auto industry — to learn how to check a vehicle’s fluid and tire pressures levels. He said The Collision Center is willing to show customers how to check these levels, which fluids go where and how to avoid overfilling. In the Las Vegas summer heat tire failure can be miserable! The tires are arguably the most important parts of your vehicle. Most all other parts are metal, while these are rubber and they keep you on the road. In car care it is very important to monitor your tire pressure as the seasons change. it is estimated the PSI (pounds per square inch) of a tire will increase 1 pound for every 10 degree variance. For example, during the summer it’s 110 degrees and you’re running at 40 PSI. When the temperature drops to the 90’s as the season changes, your tires could go down to 38 PSI, losing 2 pounds of pressure. Two pounds of pressure doesn’t sound like much, but tires lose air naturally through a process called permeation. 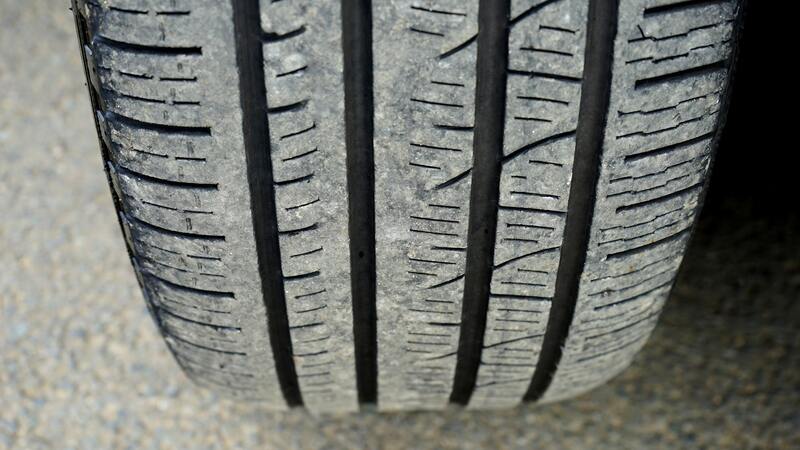 Changes in the outside temperature can affect the rate at which your tires lose air. On the average, a tire will lose one or two pounds of air per month in cool weather, and more during the hot months. Did you know that According to a new study from AAA, nearly one-third of new 2017 model year vehicles don’t come equipped with a spare tire? And even though the number of cars without spares has decreased in the last few years (36 percent of new cars came sans spares in 2015) many drivers still don’t seem to realize it’s a problem — until they get a flat. Case in point: AAA says it received more than 450,000 calls from members in 2016 who had flats and were surprised to discover they didn’t have spares. That means that taking care of your tires is even more important! Dan Edmunds, the director of vehicle testing at car-research website Edmunds.com, cautioned mobile motor-home owners to check their tire pressure every couple of weeks, because the fluctuating temperatures between winter and summer can age tires more quickly than usual. The heat still affects regular car tires, but Edmunds doesn’t believe the heat-related aging catches up to the normal natural wear from regular driving. 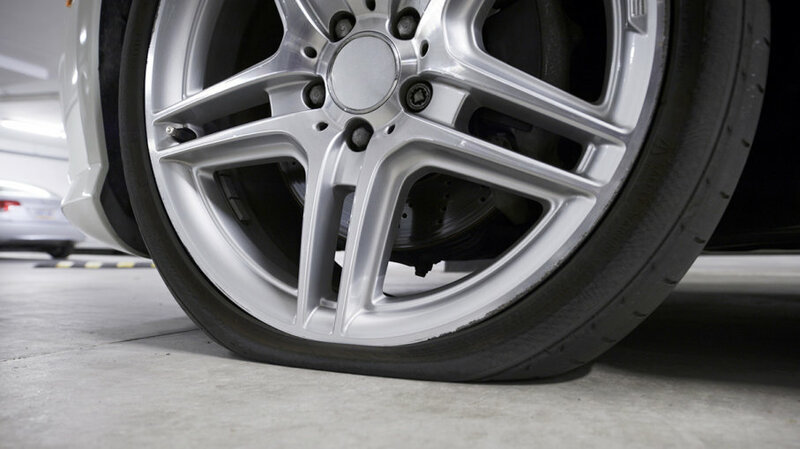 “It’s really common for those tires to start to crack along the sidewall and basically get to the point where they need to be replaced, even though they might have a lot of tread left on them,” Edmunds said. We make sure your tires are well within specifications for worry free summer driving. 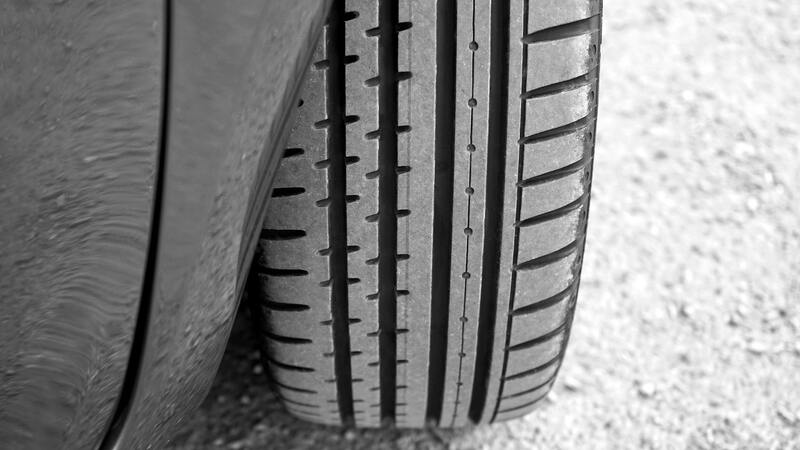 Taking proper care of your tires can prolong tread life by as much as 50 percent! Just by taking just a few minutes a week to check the inflation levels and check for unusual wear patterns will add thousands of miles to the tread life and help increase fuel economy. Come into The Collision Center and mention this blog for a very special free car care offer, checking your tires, and if needed, an unbeatable price replacing your Tires! If all of this car care seems like gibberish to you, come into The Collision Center and our professionals will give you our great car care service!